PRIDE EAR CANDY! – – You Need This in Your Ear Hole! 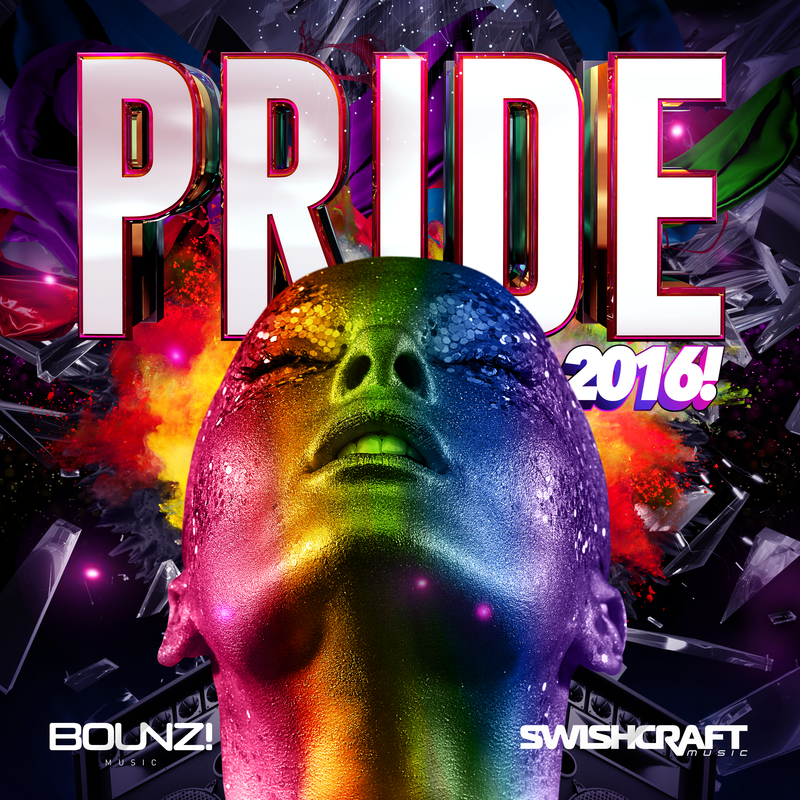 San Francisco’s Premiere Dance Label, Swishcraft Music, returns with it’s yearly Gay Pride Compilation for 2016. But this time around, the album is a 18 track compilation that debuts a handful of unreleased, future Swishcraft releases from Division 4 & Swishcraft Ft. Emoni Washington, as well as 7 DJ-only, official mixes of Top 10 and #1 Billboard Dance Club Hits not previously available to the public for purchase. Such hits include Paris Hilton – “High Off My Love”, current Billboard smash hit Rilan Ft. Naz Tokio – “Blindfolds”, and a special Swishcraft exclusive 12” mix of Tony Moran’s – “The Promise” (Toy Armada & DJ GRIND 2016 Pride Mix – Full 12″). ** denotes tracks never before available for purchase. Special thanks to all of our label friends that allowed us to license or use various tracks on this compilations including Orlando Puerta & Maria Marquez @ Citrusonic, Dirty Disco team, Tony Moran, Paris Hilton, Rilan & Naz Tokio, Rich B @ Enriched Records London, Division 4, Russ Rich, Philip Grasso, Debby Holiday & Leo Frappier, Raquela Singer, Tweaka Turner & Pearl Teese, Troy Bronstein, Andrew Zsigmond, and of course, The Baby Jebus. Rock on, Sweet Baby Jebus!